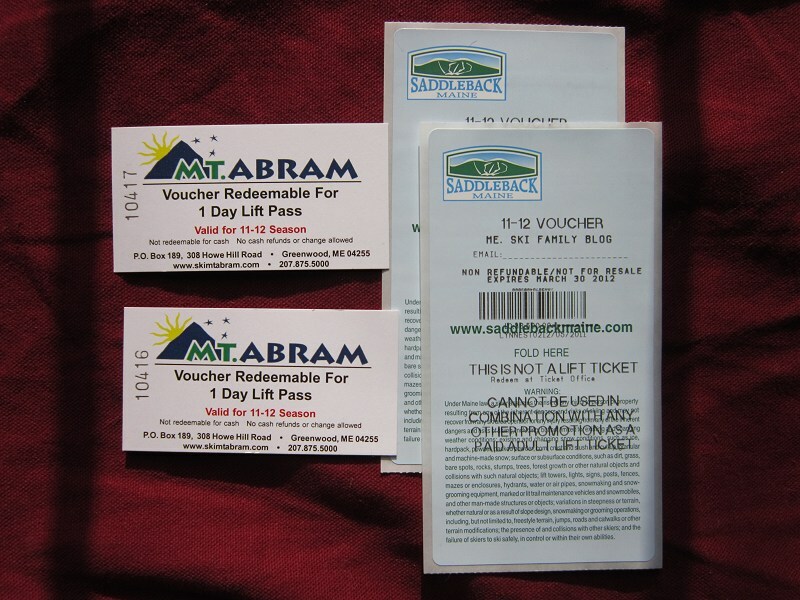 A Family Skiing in Maine: Lift Ticket Drawing December 17! Lift Ticket Drawing December 17! 2 lucky blog readers will receive these vouchers! 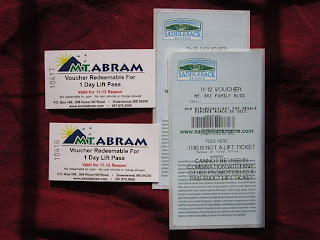 The drawing for 2 adult lift tickets to Saddleback and Mt. Abram will be this Saturday, December 17 which is the same day as opening day for both mountains! See this blog post for all the ways to enter the drawing.